Vivo never stops innovating. As one of the leading smartphones in the world, it continues to add new features to its smartphone models even months after their release through the Vivo-exclusive Funtouch OS system. One of Vivo’s noteworthy add-ons in the recent update is the Fingerprint Sensor in Y69, it has beefed up its security features with the latest Funtouch OS update. 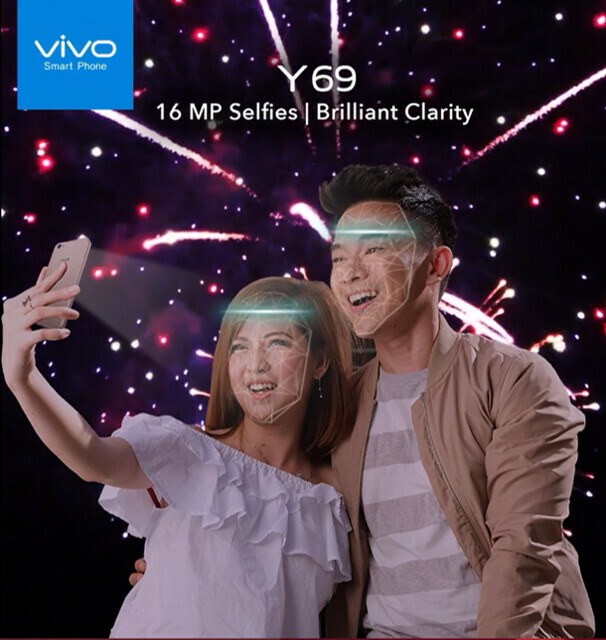 The Vivo Y69 is now equipped with the Face ID Access.